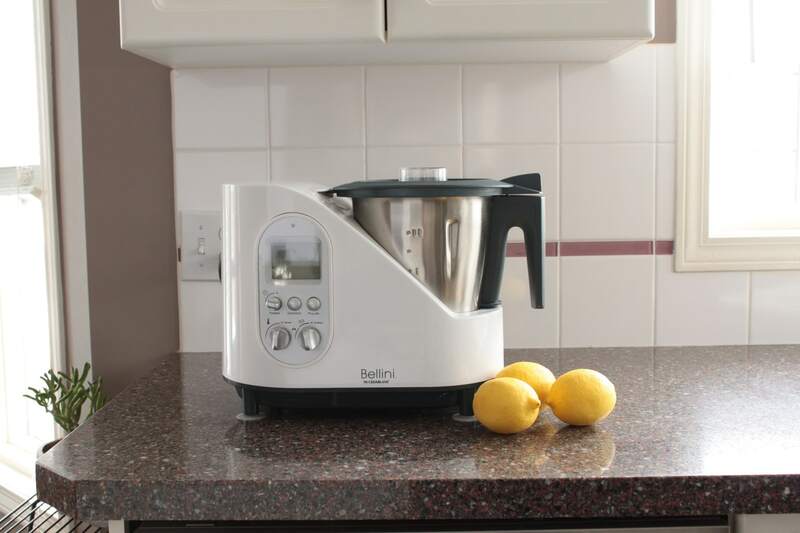 When the Bellini Kitchen Master arrived on my doorstep I was eager to get going and try out its many features and functions. It has a 2L bowl steaming set so it can work as a steamer and rice cooker. In addition, the super sharp blades are great for chopping, mincing, mixing, and grinding. I started out simple, aiming to steam rice for our dinner. I used the recipe in the booklet, but found that 400 g of rice was way too large a portion for our family so I halved the recipe and water but kept the same cooking time. The rice was still quite crunchy so I added another 1/2 cup of water and cooked another 5 minutes. In the end it never did turn out so I would not recommend the BKM to steam rice as my rice cooker does a better job. I think there may be quite a bit of steam escaping during the cooking process. 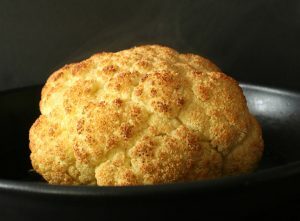 I also used the large basket to try and steam broccoli with similar results. There seems to be just too much steam escaping. One function that I liked a lot on the BKM was that I could chop and saute onions and garlic right in the bowl. This was a great help for making meals such as risotto and soups. I also was really happy with how finely it chopped my ginger in vast quantities for making fermented ginger beer and fresh ginger cake. 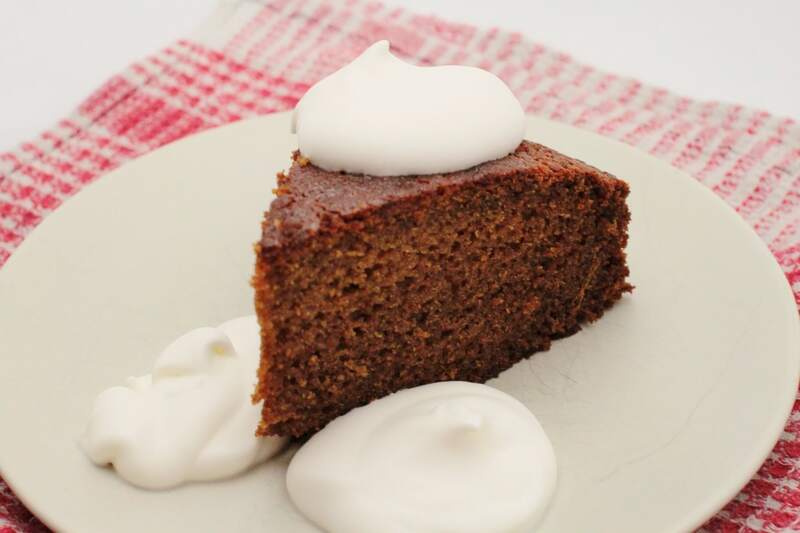 I made David Lebovitz’s Fresh Ginger Cake batter in the BKM and it turned out quite well! After the first trial with the rice, I decided to go another route and make a risotto. I used the regular recipe provided for risotto but substituted Israeli couscous instead of rice. The couscous is not as durable as rice is so it was quite gluggy and stodgy. Perhaps substitutions are more for BKM veterans! I decided to stick with the KISS method. Keep it simple, stupid. I made a custard right out of the book. Straight up, no substitutions. The low fat recipe had quite a lot of cornstarch in it so I was a bit hesitant and in the end I was right. We prefer our custard to be quite runny, almost drinkable so I kept on adding more and more milk. I eventually gave up as the custard had no flavour left in it. Well then, what to do? Soup! I am happy to say that the BKM does soup with ease. Especially if it is a blended soup. 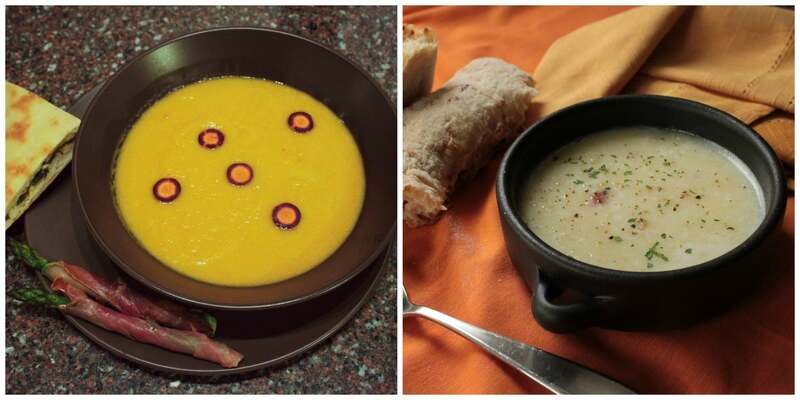 I made a lovely Ginger and Curry Carrot Soup as well as a Potato, Bacon, and Leek soup. I didn’t want to end my trial run without using the BKM to make dough and pastry. 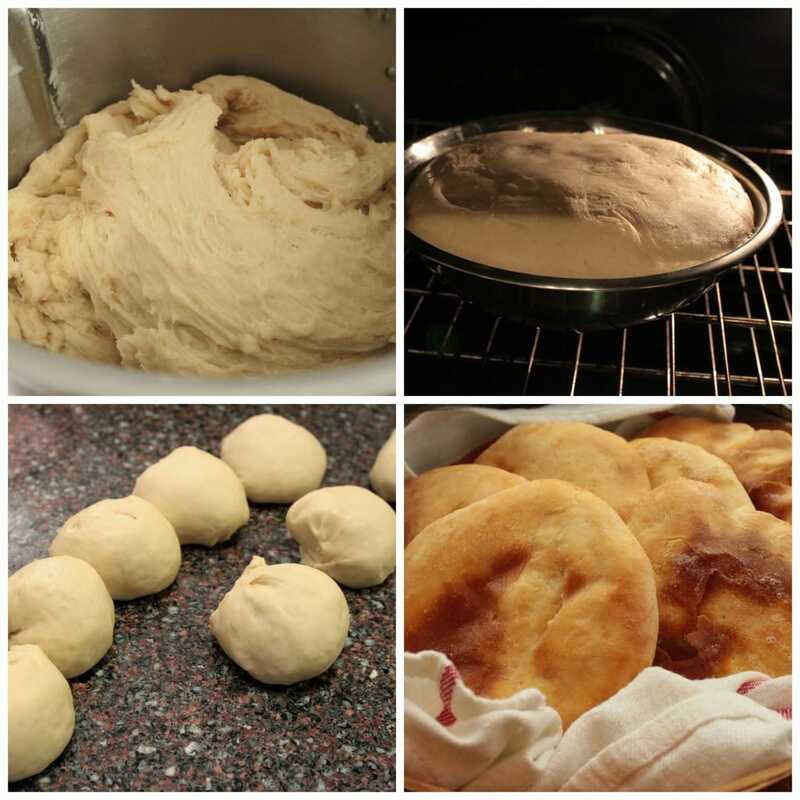 When I used it to make the dough for naan bread I found it was quite useful and made a soft, pliant dough. So, overall some successes and some failures. 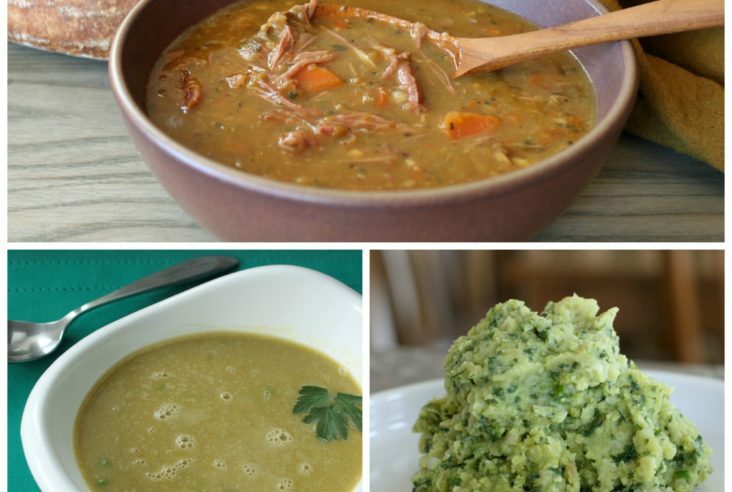 I did try and make a couple of ‘one bowl’ meals in the BKM. I searched for a one pot pasta meal with chicken but when I made it I found that the sharp blades used to chop the onions and garlic at the beginning of the recipe made a mushy mess out of the pasta and chicken during the cooking process, even on the lowest speed setting. I realize the blades could have been changed out for the dull stirring blades, but this is difficult to do as the bowl is quite hot after sauteeing the onions and not convenient at all.